In the fall of 2002, a small group of Alexandrians came together to decide how best to stimulate philanthropic giving to improve the lives of the most vulnerable in their community. One of the several catalysts was the availability of an initial sum of money that the family of Norma L. Steuerle, a generous, long-time Alexandria resident, transferred to ACT after Mrs. Steuerle’s tragic death on September 11, 2001. 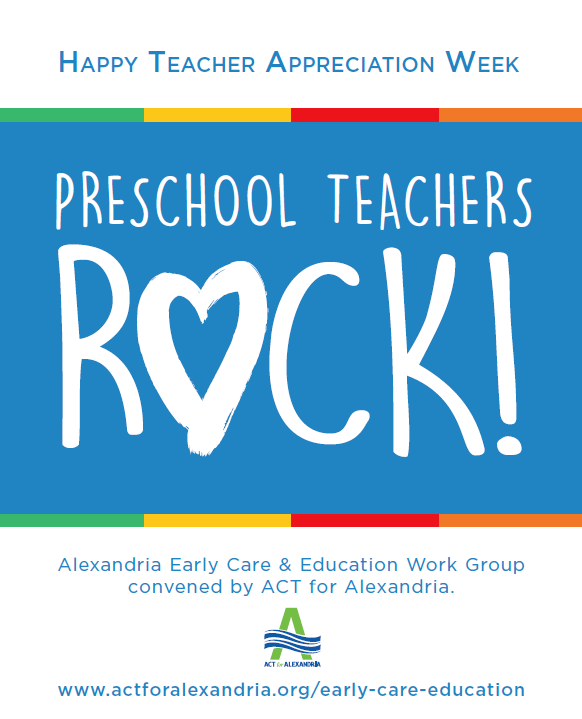 After careful consideration, the group determined that a community foundation focused on Alexandria would be the right vehicle to make a deep, long lasting impact on their community. 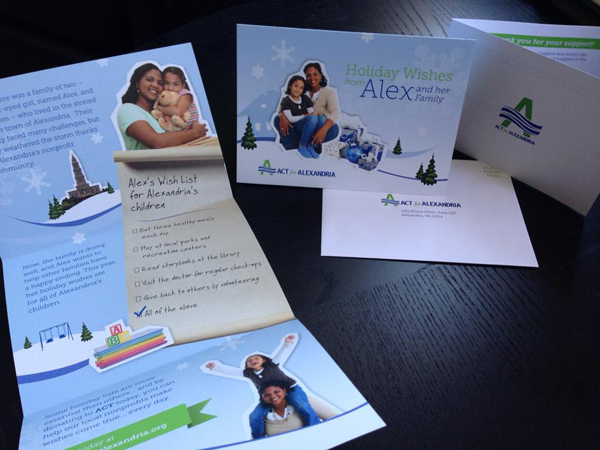 From its launch in 2004, ACT for Alexandria has proven its value as a community foundation. 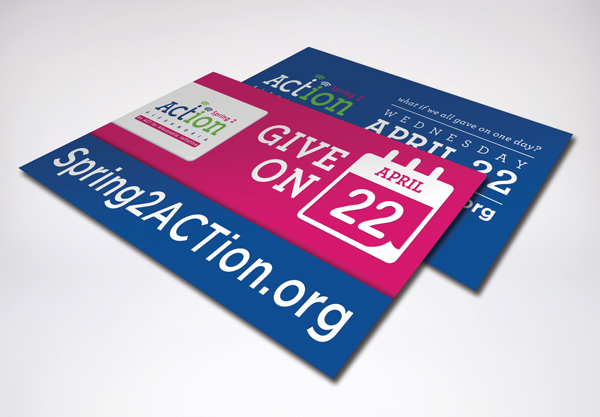 ACT brings the community together to elevate local philanthropic giving and engagement to new heights, supports local nonprofits working to aid the most vulnerable and develops solutions for our most pressing community challenges. 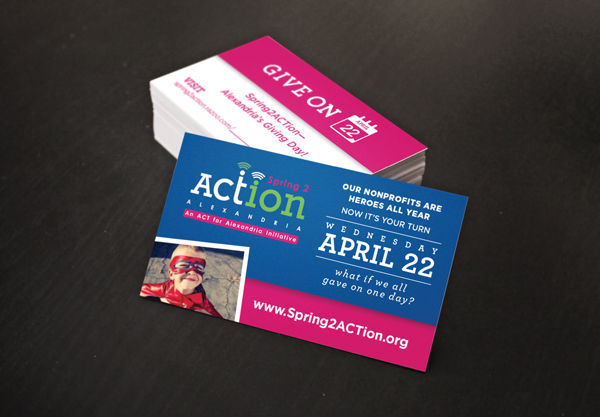 For the past five years, Six Half Dozen has provided pro-bono design services for Spring2ACTion, Alexandria’s Giving Day. 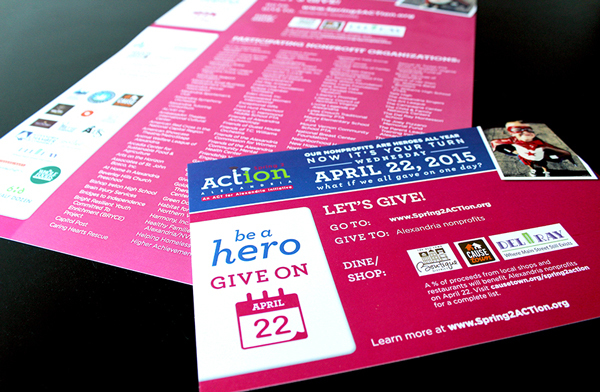 Spring2ACTion, an online 24-hour giving event, has raised more than $3 million for 100+ local nonprofits. ACT is pleased to work with 6HD and their professional and creative team who not only provide fantastic design services, but also innovative ideas for marrying grassroots and online techniques to attract nonprofits, donors and community members to participate in our event. The team is very responsive and fun to work with – we couldn’t ask for a better partner!